In a world of email, text messages, and instant messengers, a handwritten note card stands out and gets the sender noticed. A small investment of your time builds the foundations of relationships in a way that electronic communications cannot. 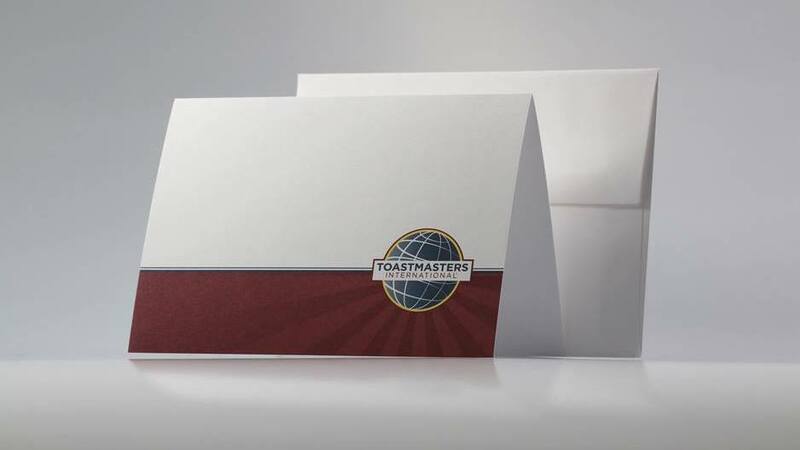 Use the note cards from the Toastmasters store (link below) to thank, congratulate, and encourage your members in a personal and meaningful way. Club Growth Directors: Send a welcome note to every new member. Program Quality Directors: Send a congratulations note to every member who earns an educational award. District Director: Send thank yous and congratulations to everyone else.